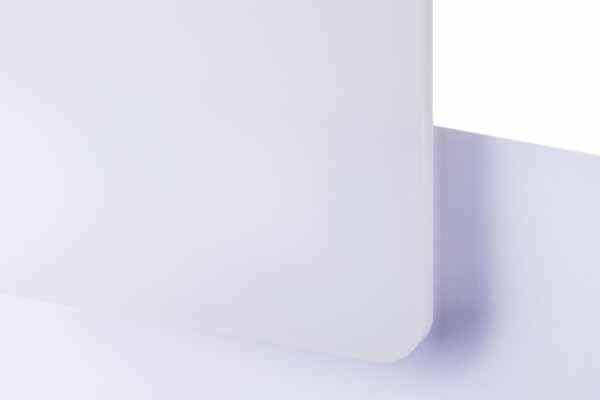 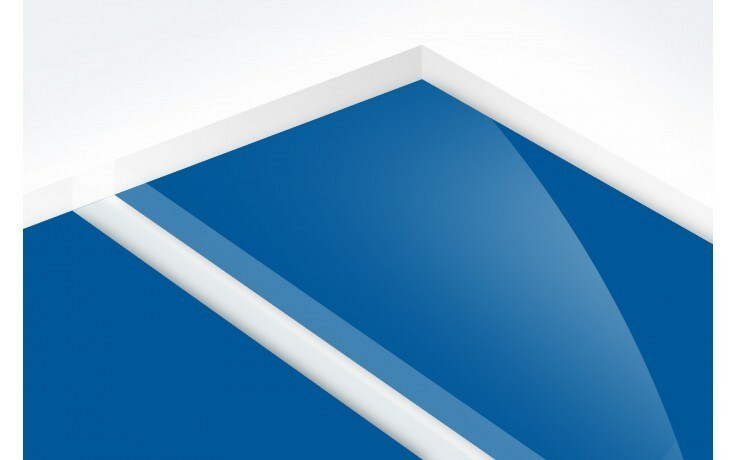 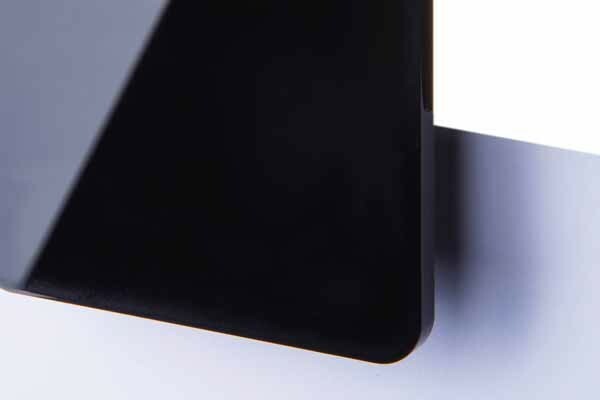 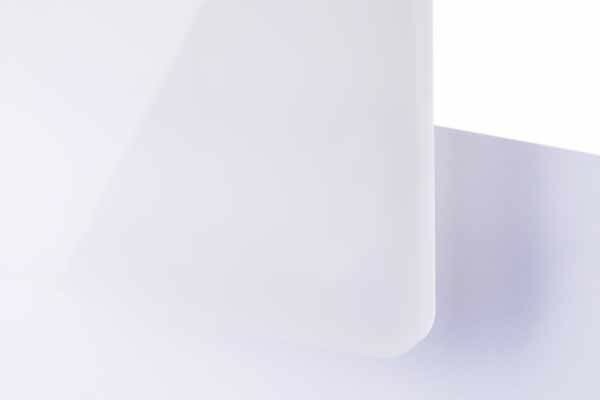 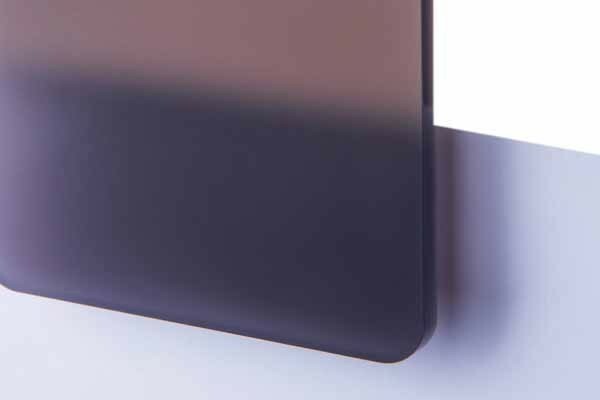 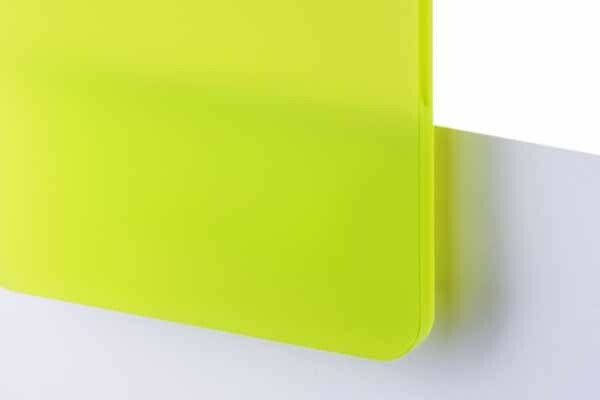 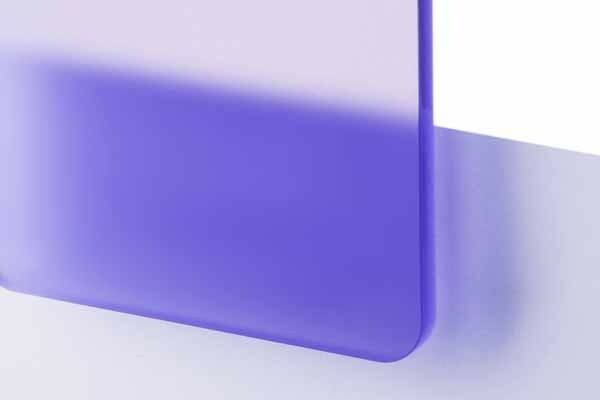 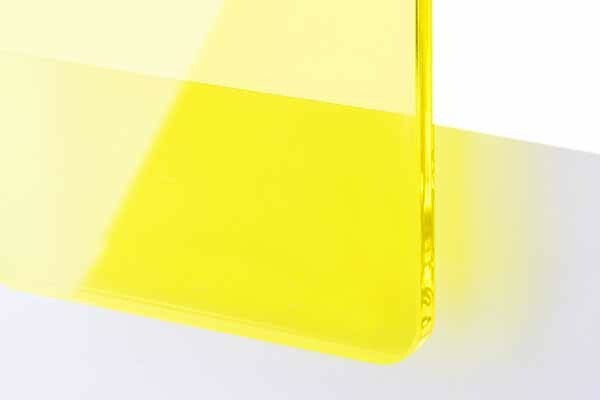 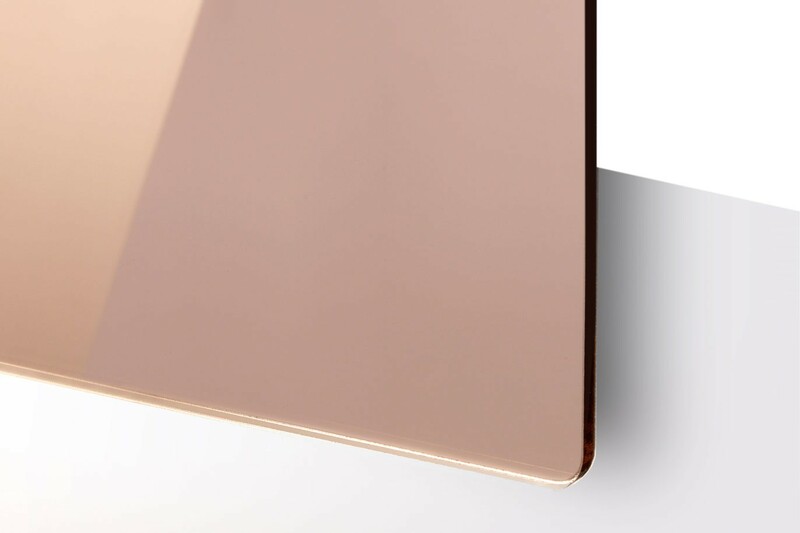 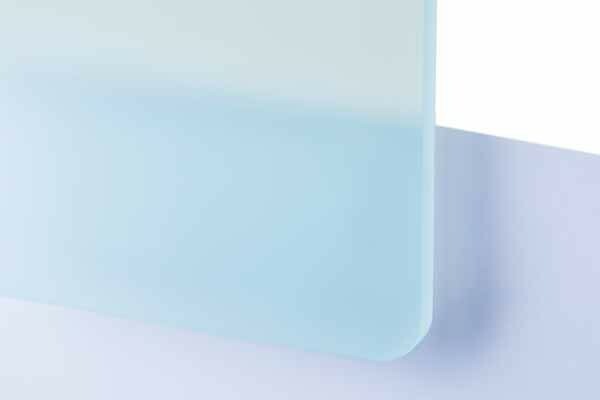 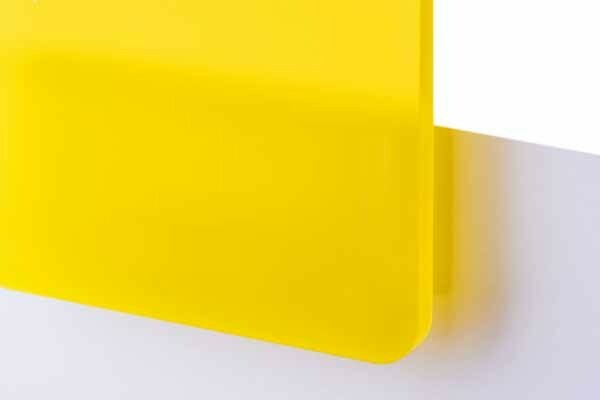 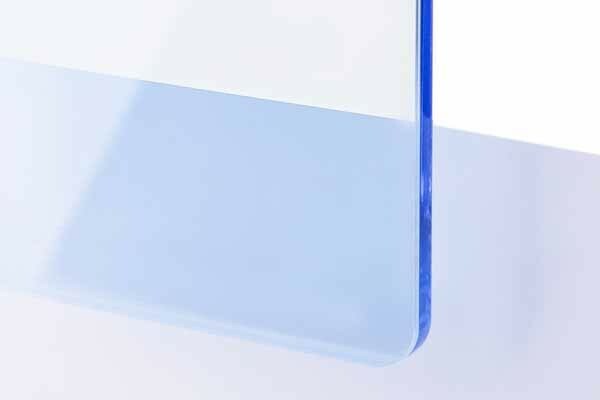 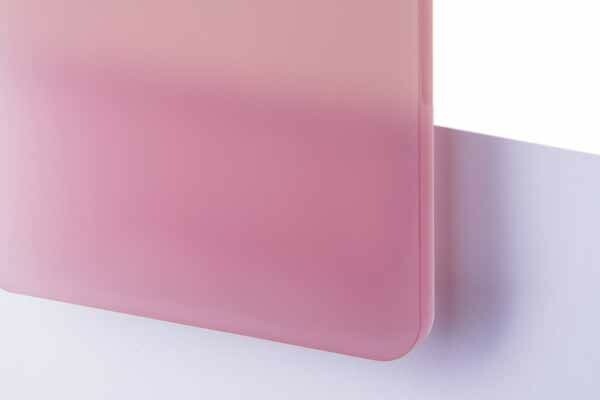 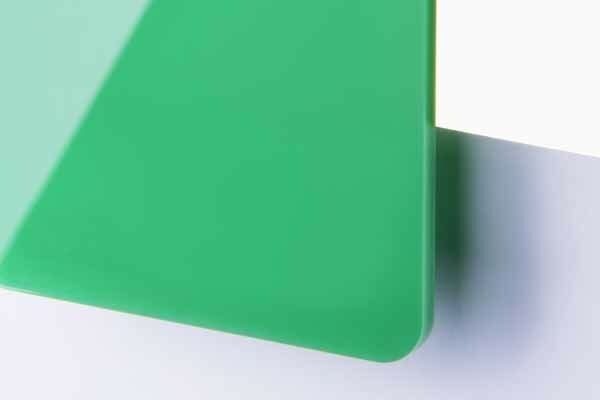 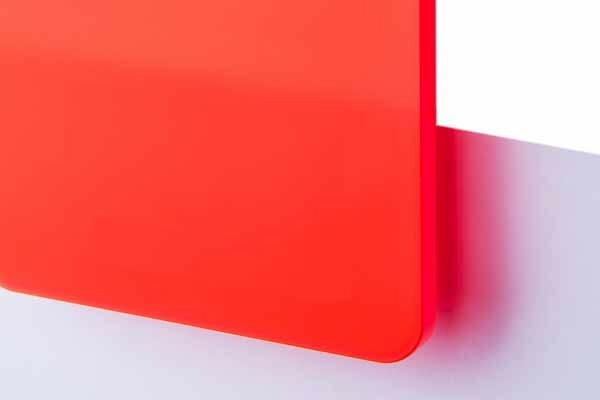 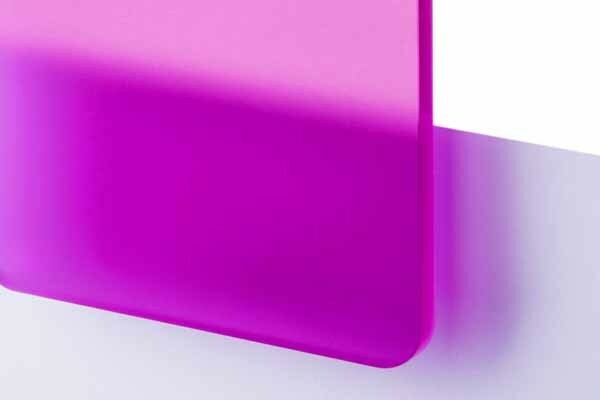 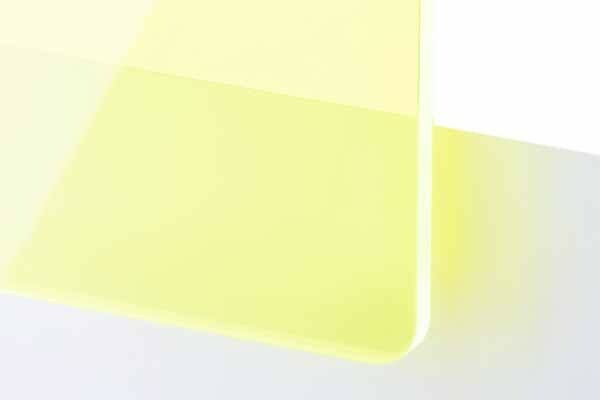 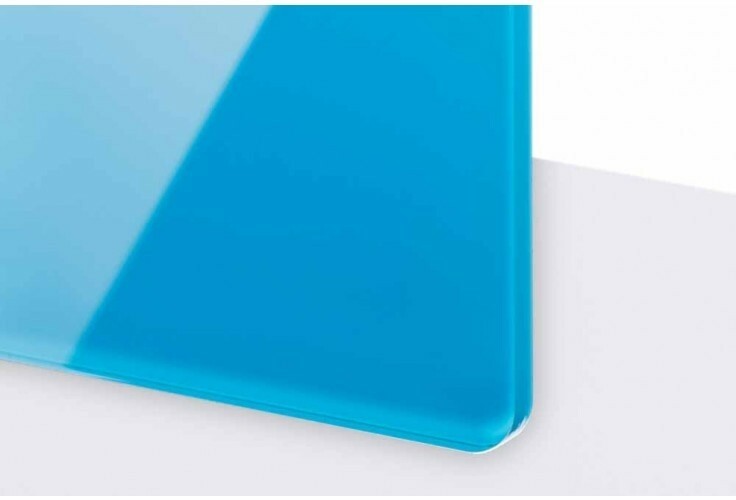 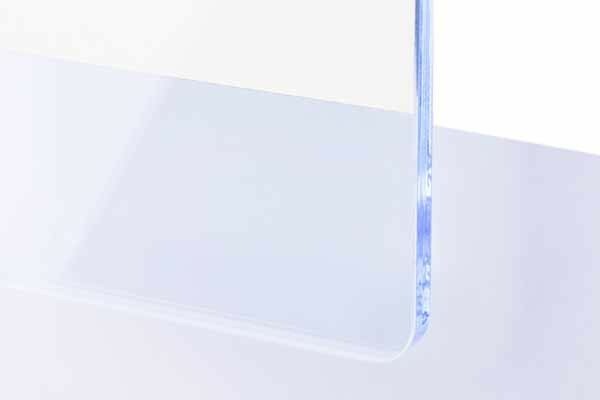 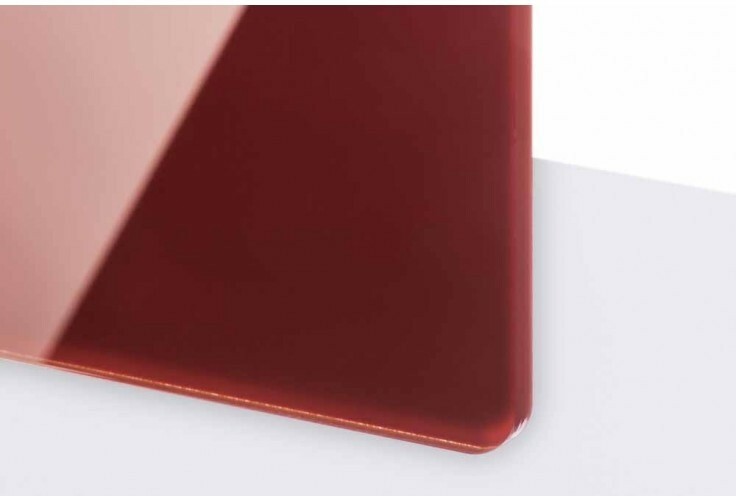 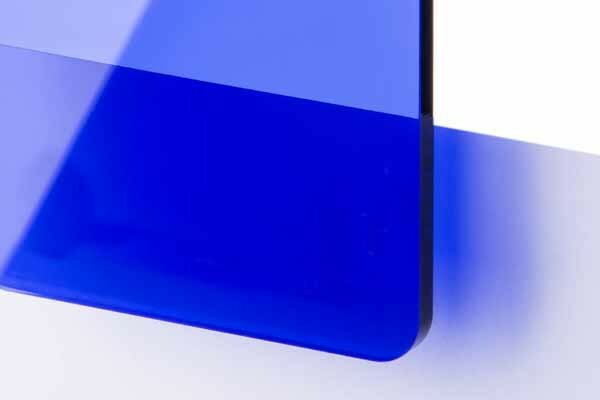 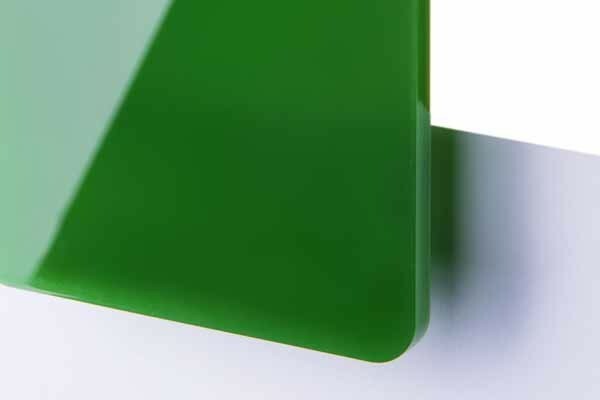 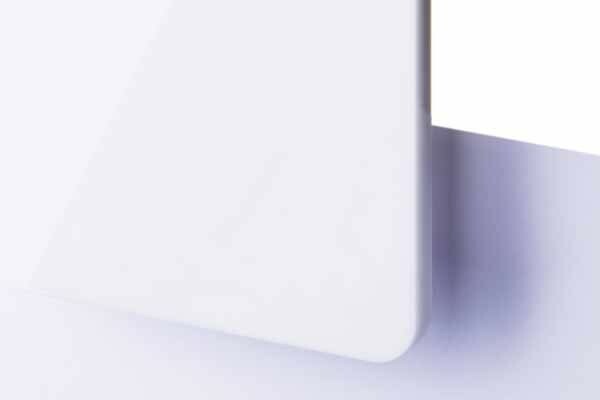 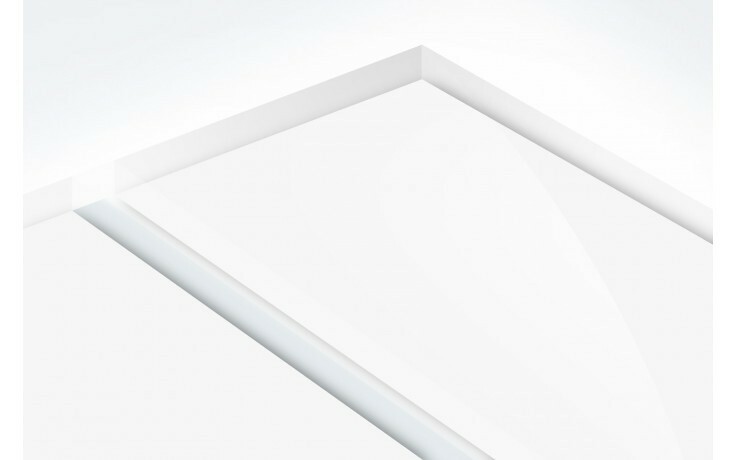 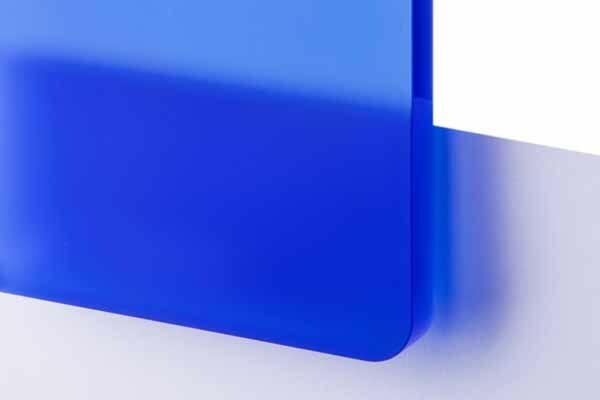 TroGlass series offers a wide range of laser acrylic glass sheets in various colours, grades of transparencies and surface properties. 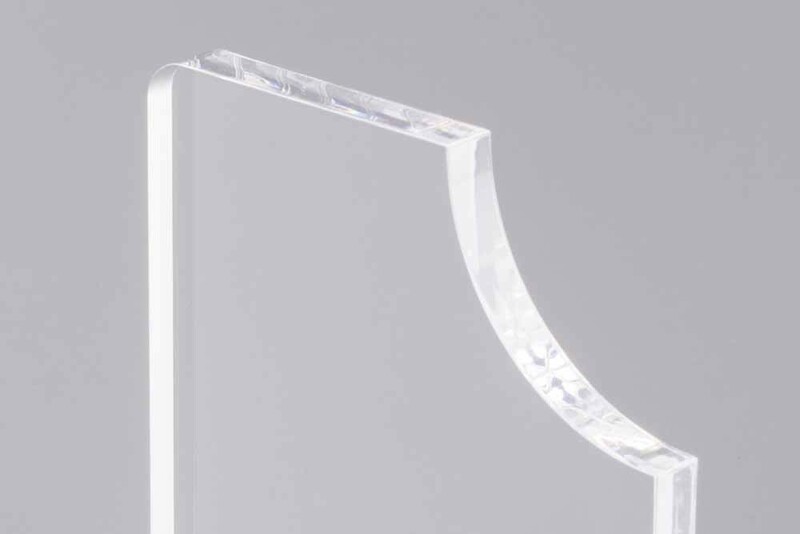 This variety accommodates for a wide range of applications, including illuminated signage, display stands, trophies and awards. 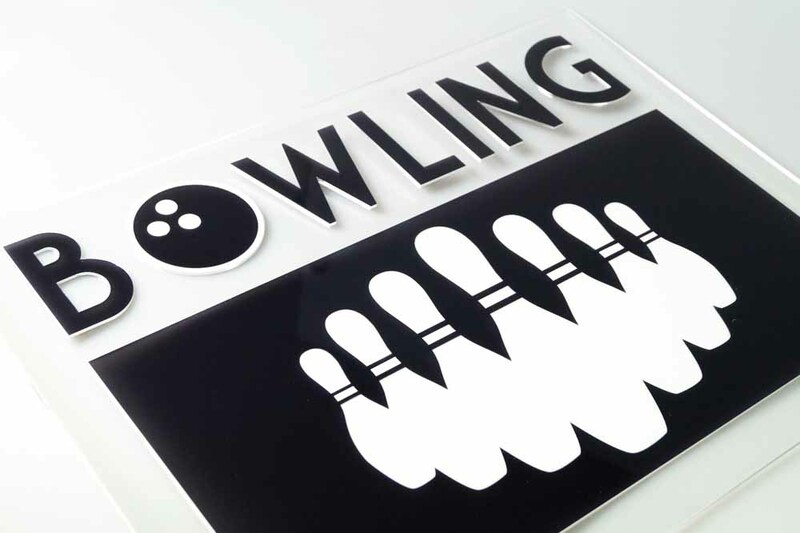 The excellent light transmission and light diffusing properties make TroGlass cast acrylic the number one choice for any backlighted signs. 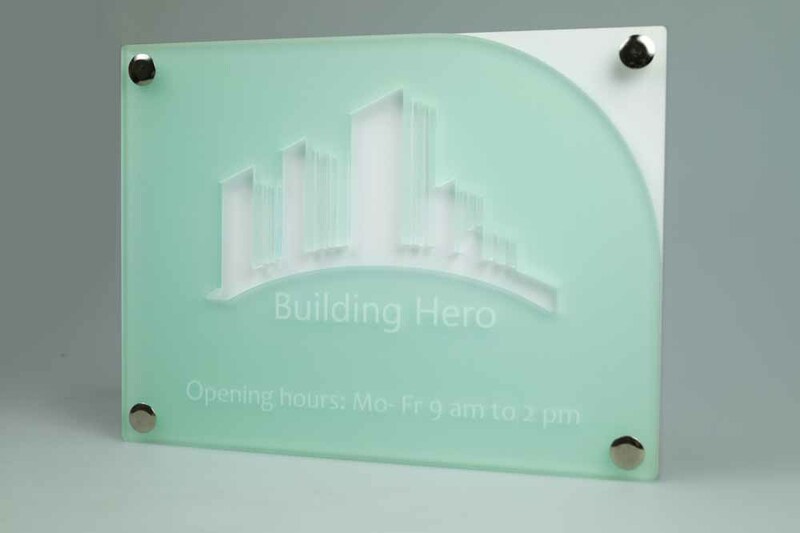 This cast laser engraving acrylic is available in a wide range of colours, including transparent, fluorescent, translucent and non-transparent features, as well as different surface structures. 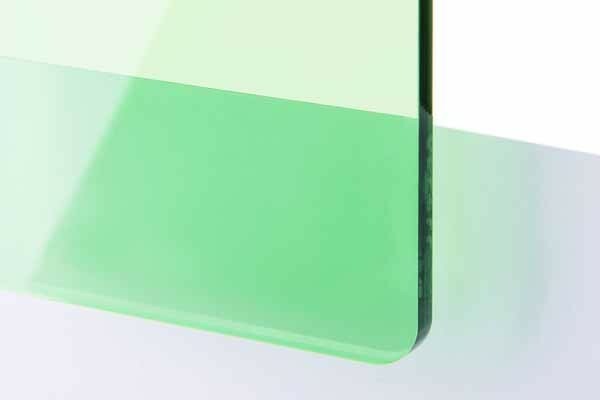 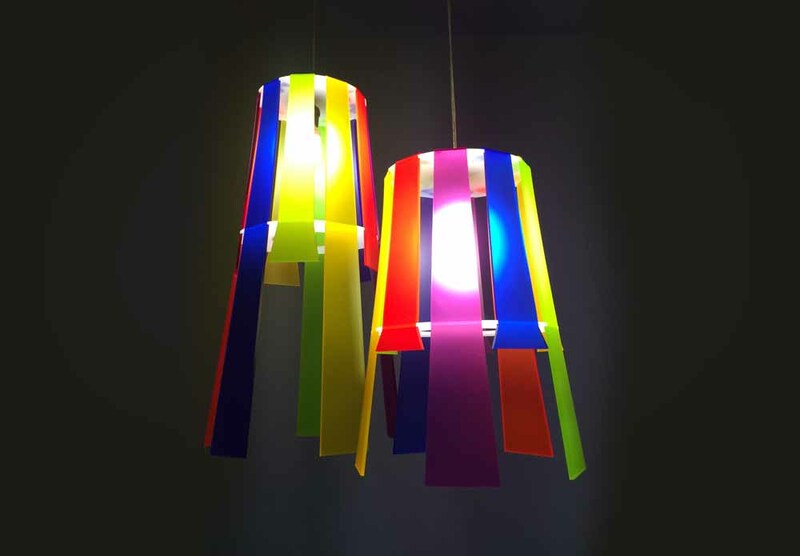 The transparent, fluorescent and translucent colours offer constant light transmission – this is superior to similar glass colours. 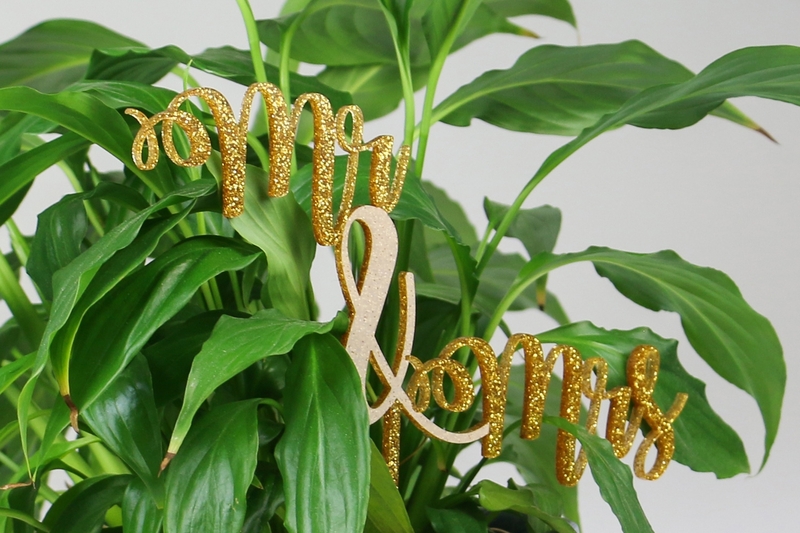 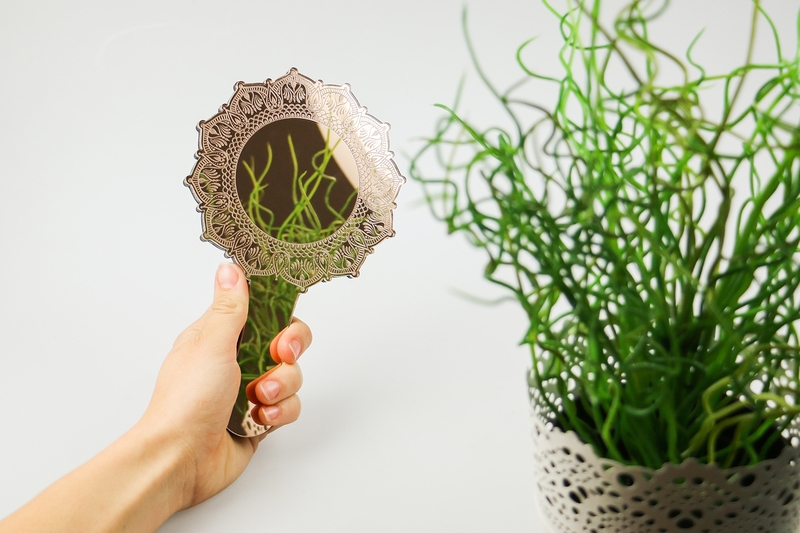 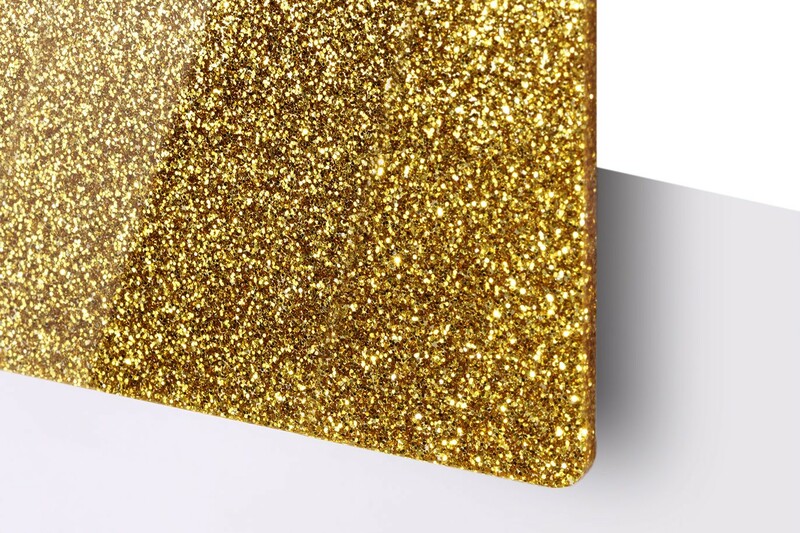 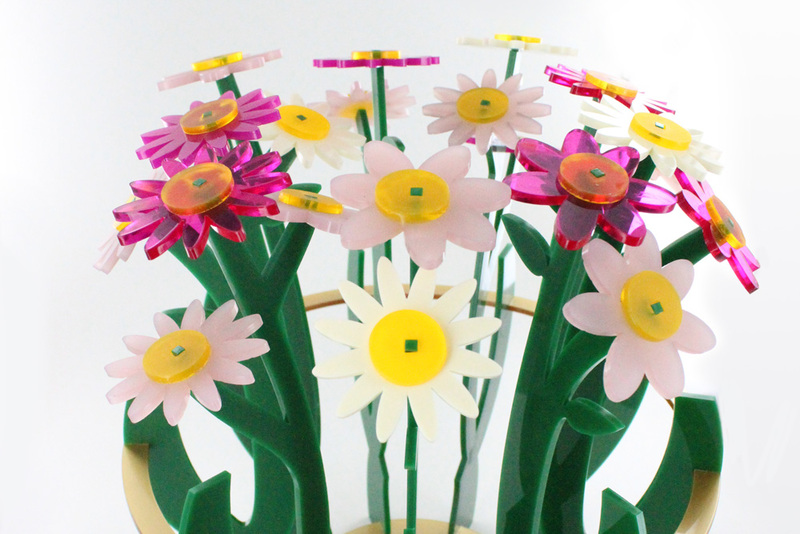 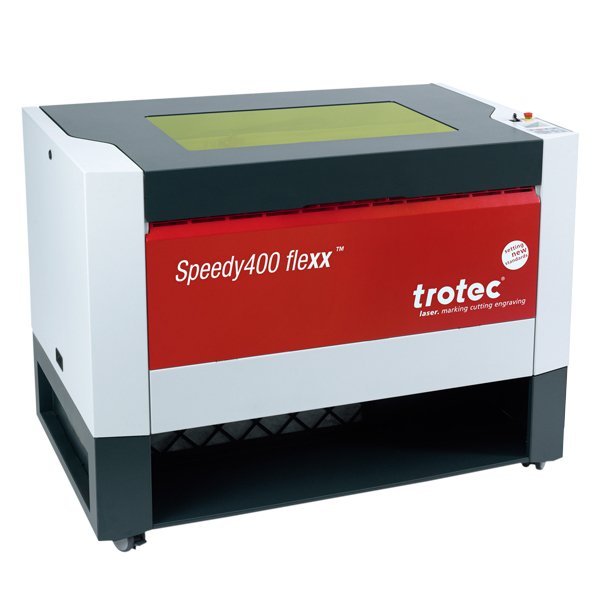 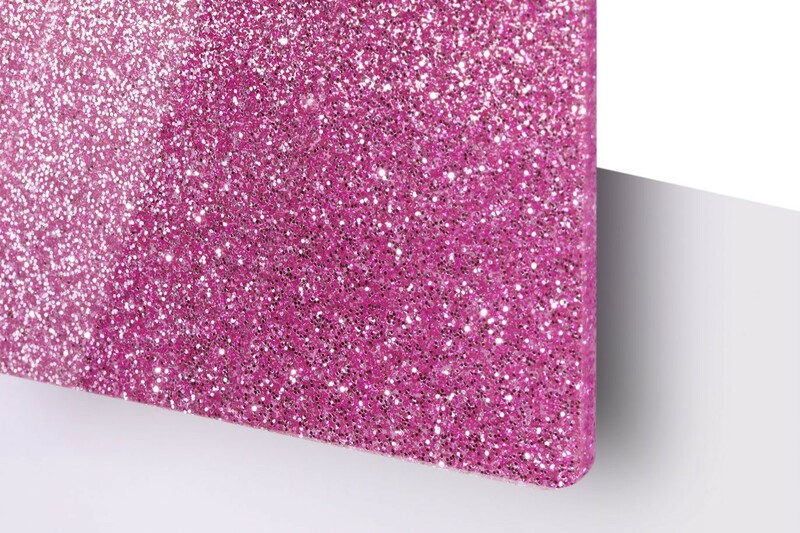 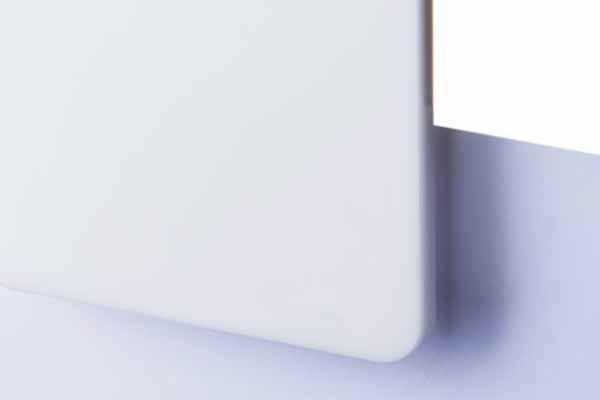 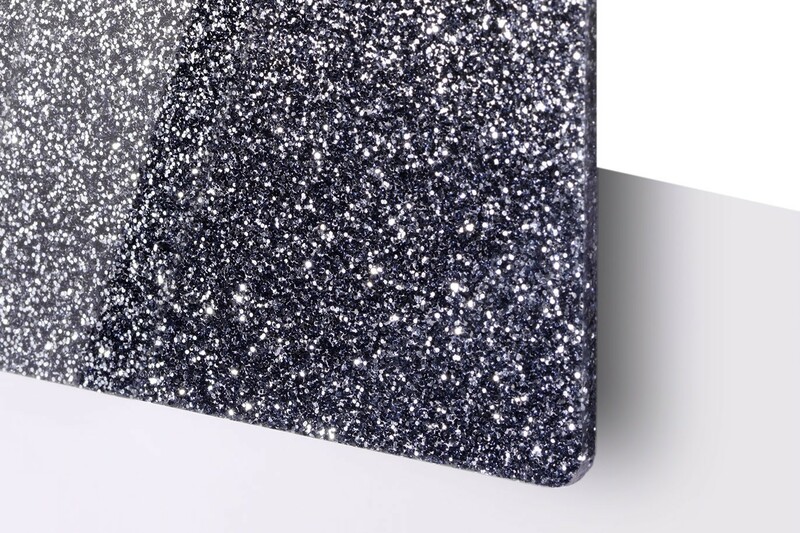 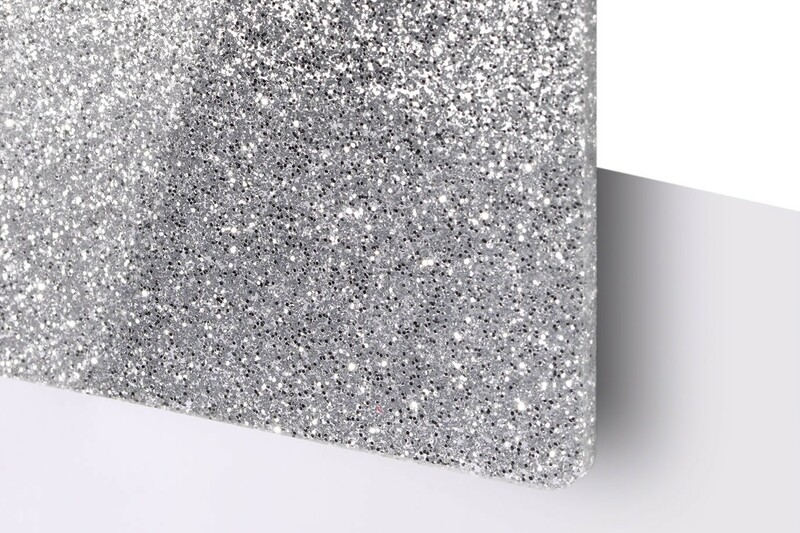 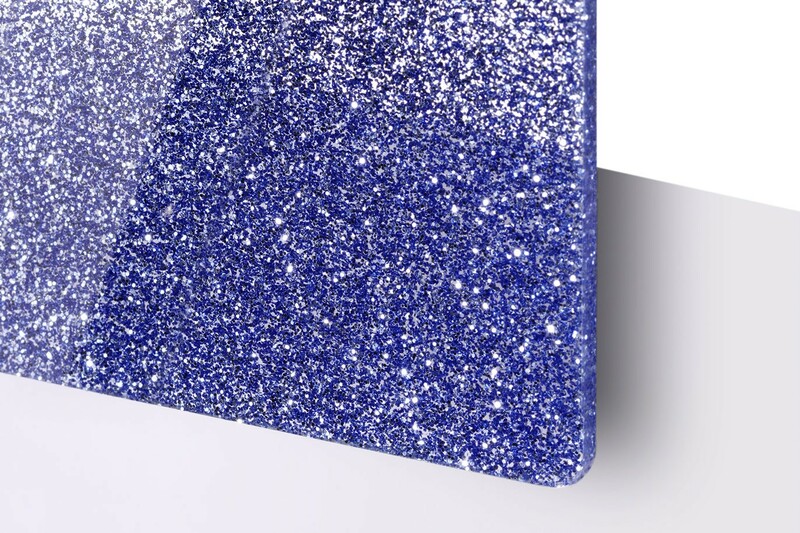 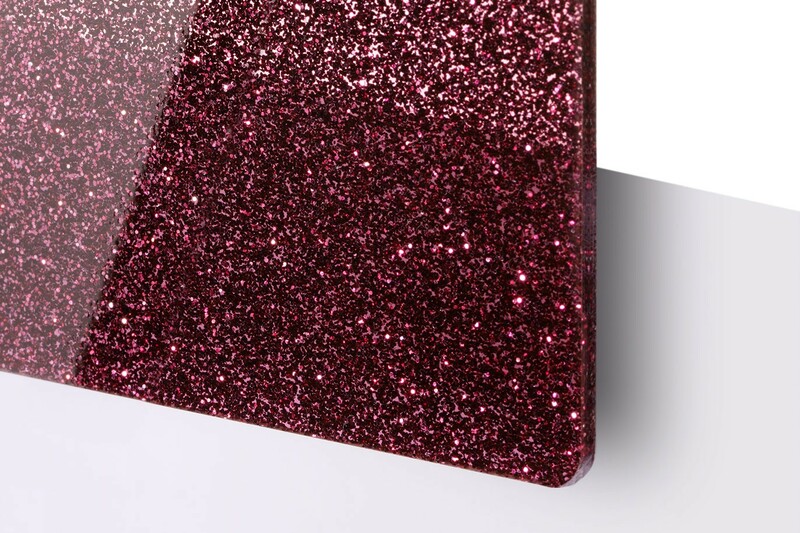 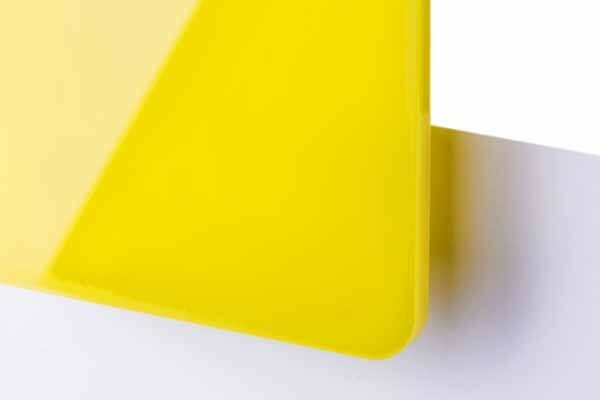 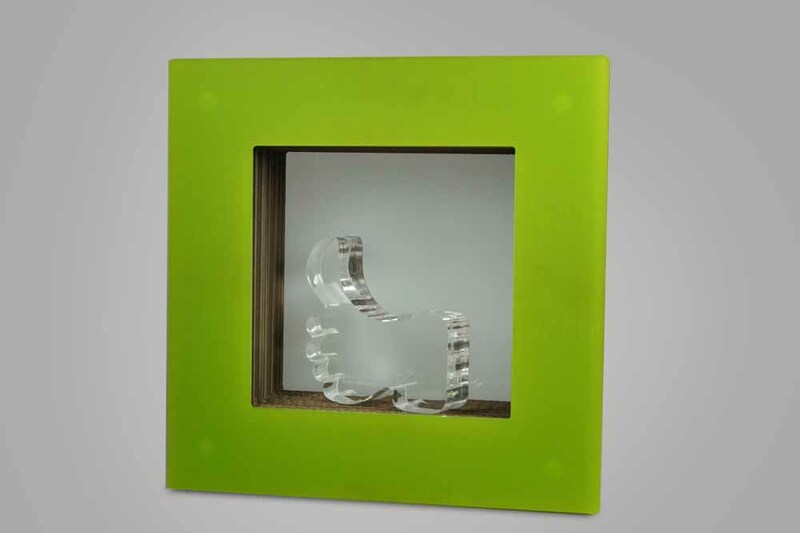 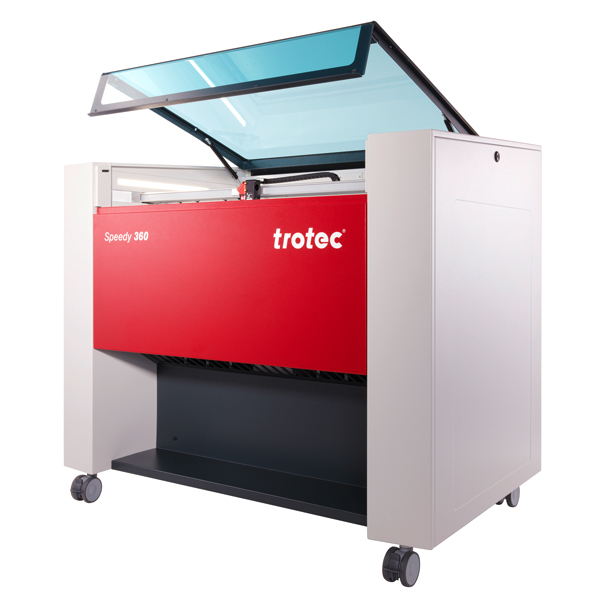 The wide range of colours and different surface characteristics make Trotec's laser acrylic the number 1 choice for outstanding and eye-catching applications. 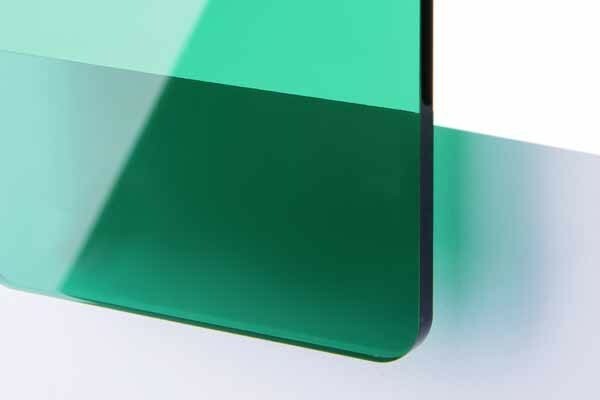 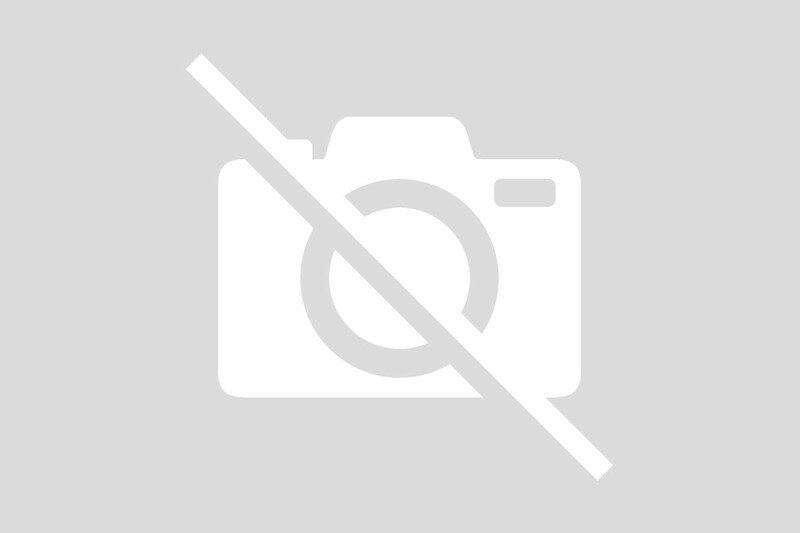 Impact resistance is 8 to 10 times higher than glass – it won’t smash! 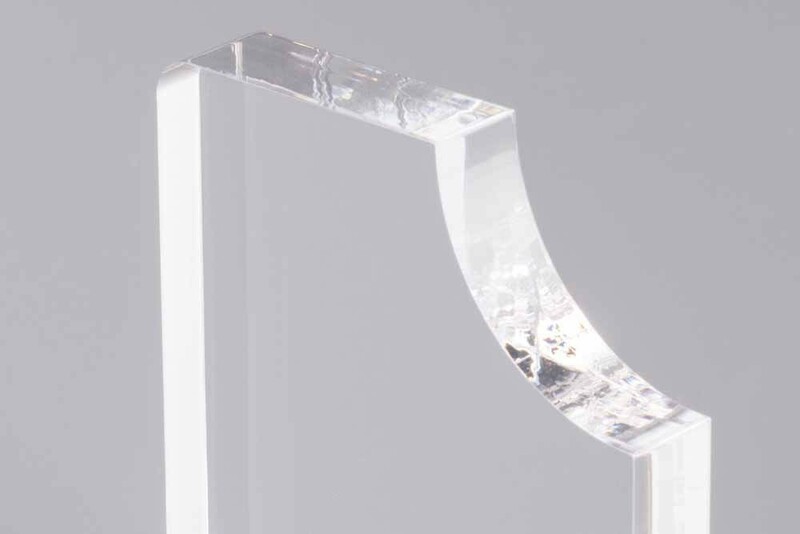 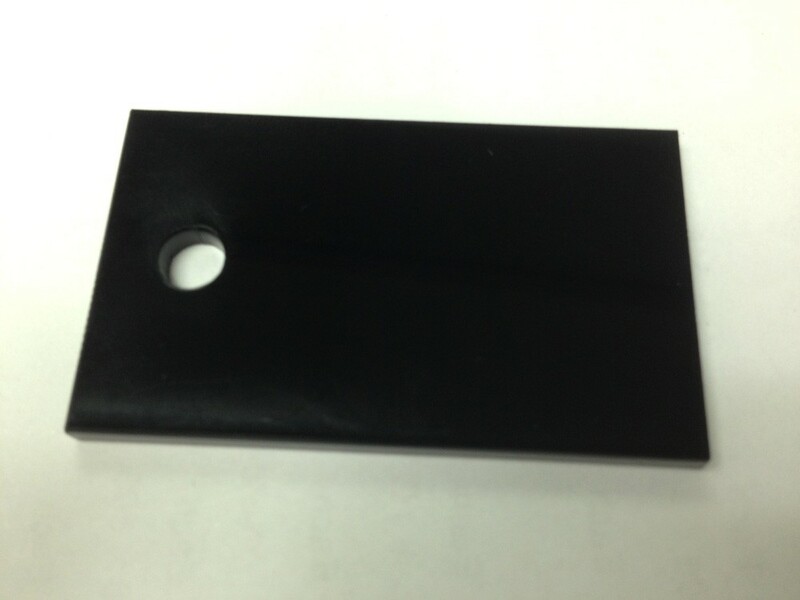 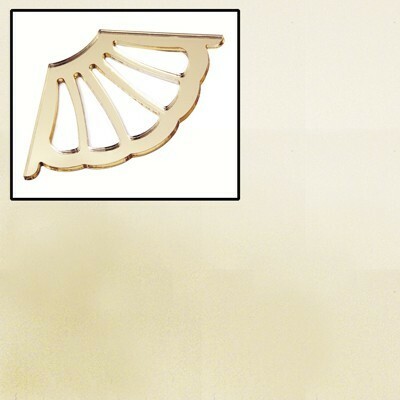 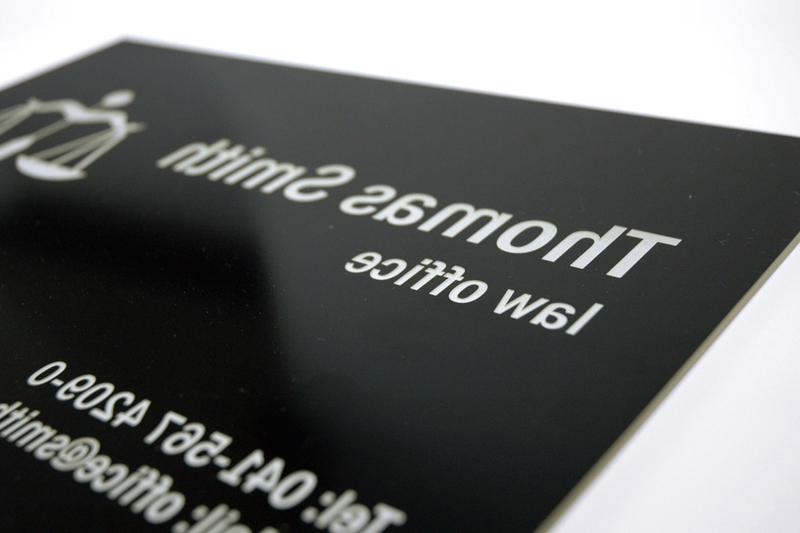 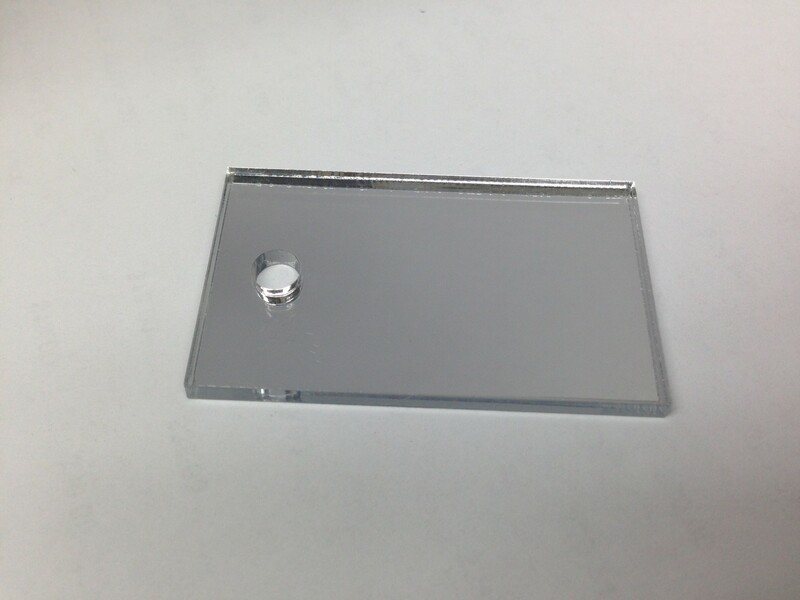 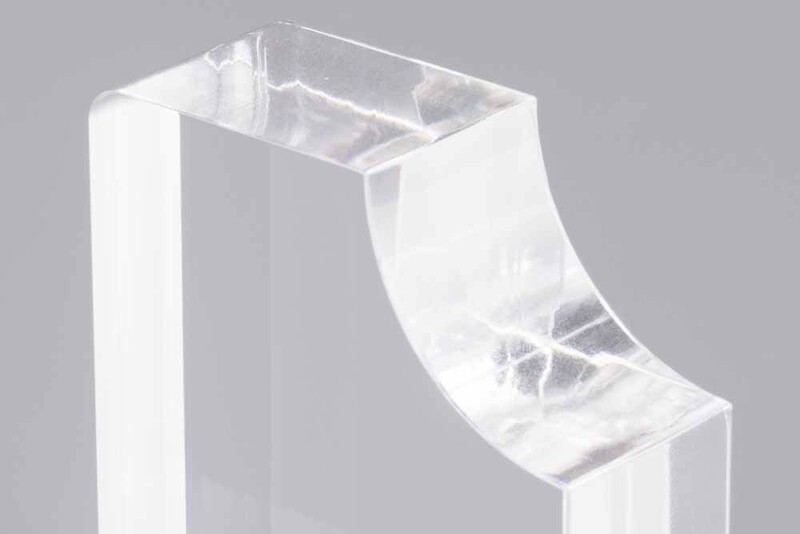 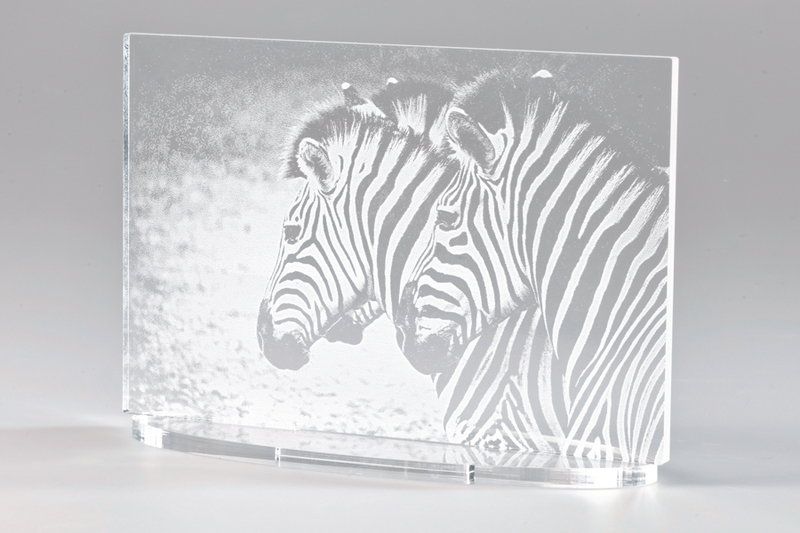 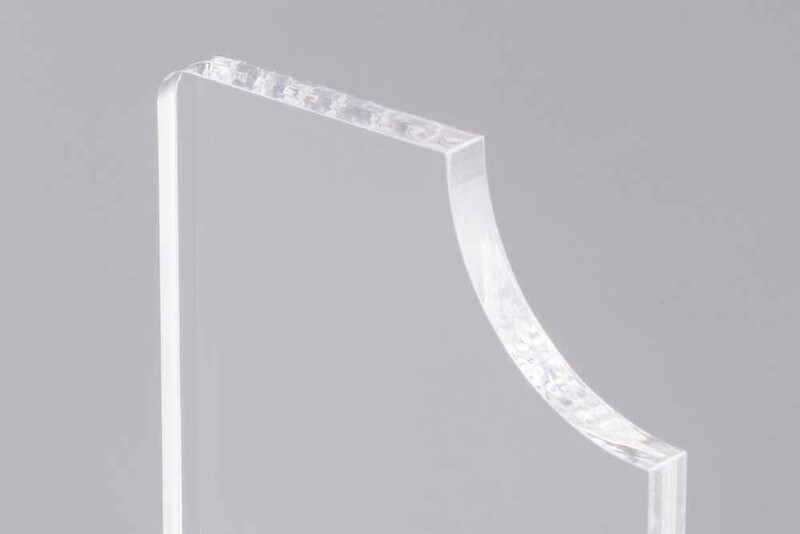 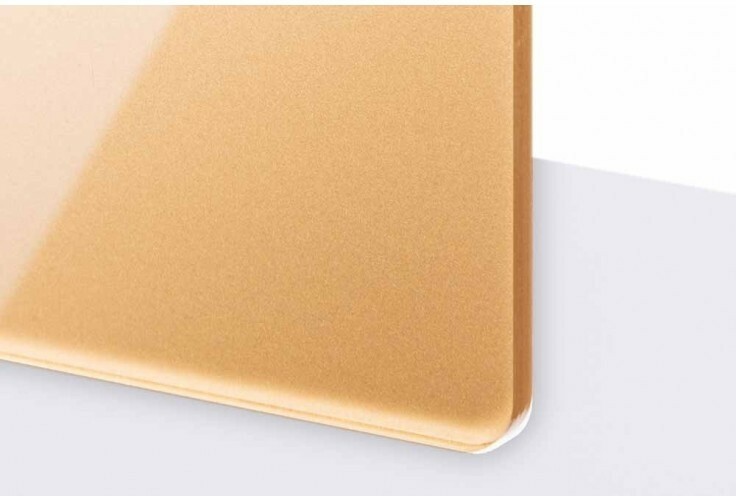 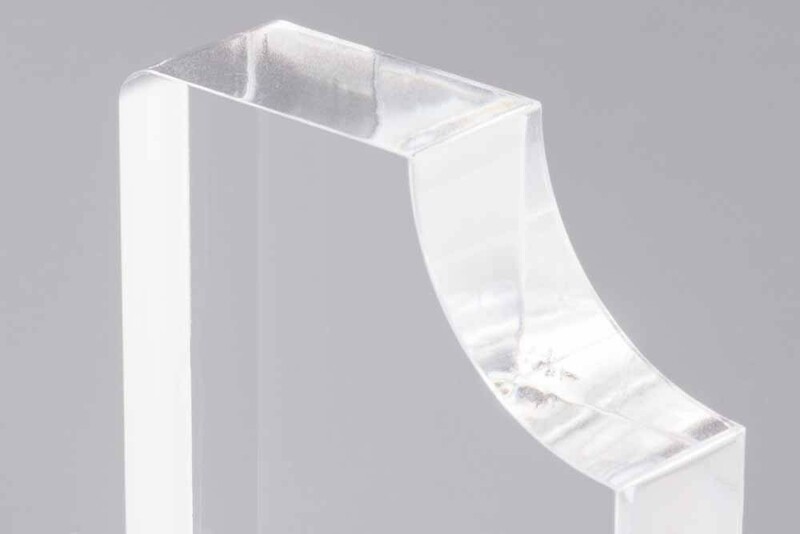 For best cutting results, use the acrylic grid table for our TroGlass laser engraving acrylic sheets. 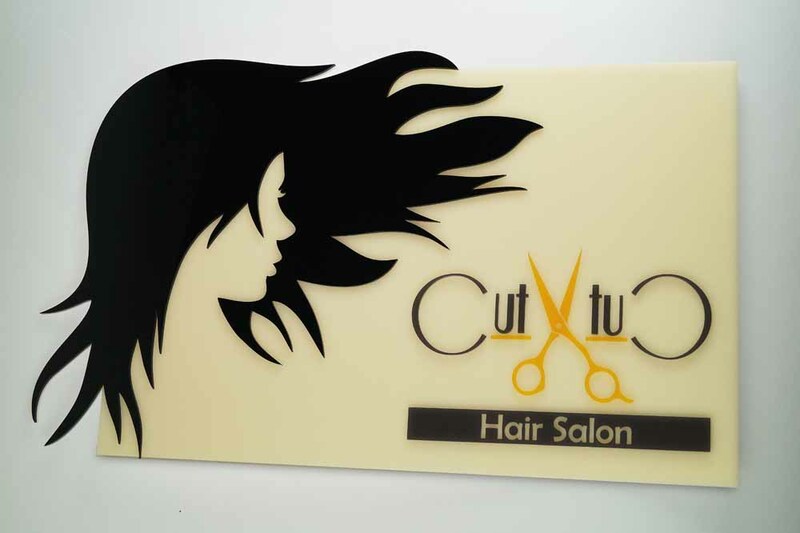 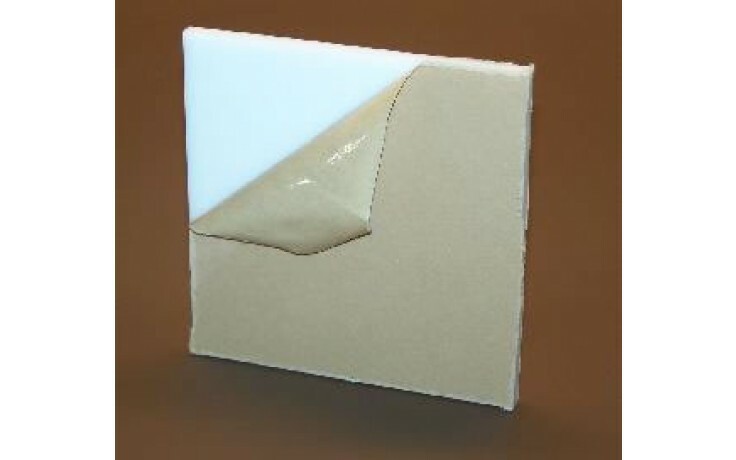 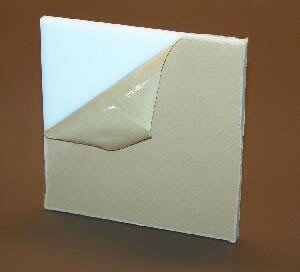 Leave the protective foil on the back of the material while cutting. 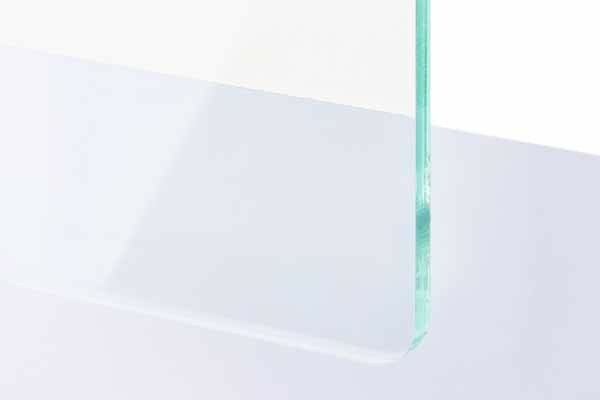 It protects the acrylic from scratches. Remove the foil right before marking.